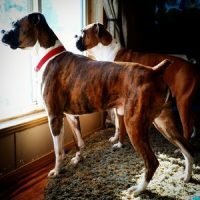 If you are looking to welcome a Boxer into your home as part of your family, this is the place to be! 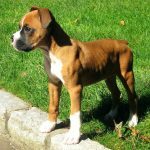 We take pride in raising some of the best looking AKC Boxers you will ever see!Our colors range from Mahogany, Flashy Mahogany, Fawn, Flashy Fawn, Sealed Brindle, Sealed Flashy Brindle, Classic and Reverse Brindle colored pups! 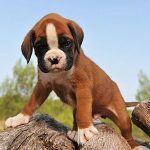 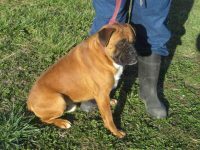 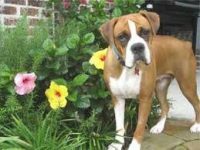 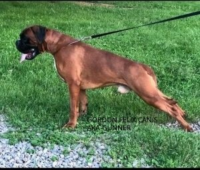 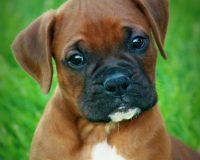 We have become very fond of Boxers over the years, with their fun, loving personalities. 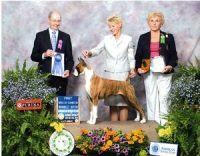 We were founded in 1997 by Yvette Smith, as a Hobby Breeding Facility. 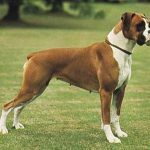 As my Children were involved in 4-H and had dogs as a project. 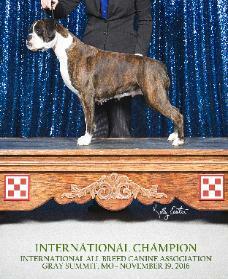 In 2005, Larry Bolz joined as a partner and my name changed to Yvette Bolz thus B & S Kennels was born.